The success of the Witness® collection is its simplicity. 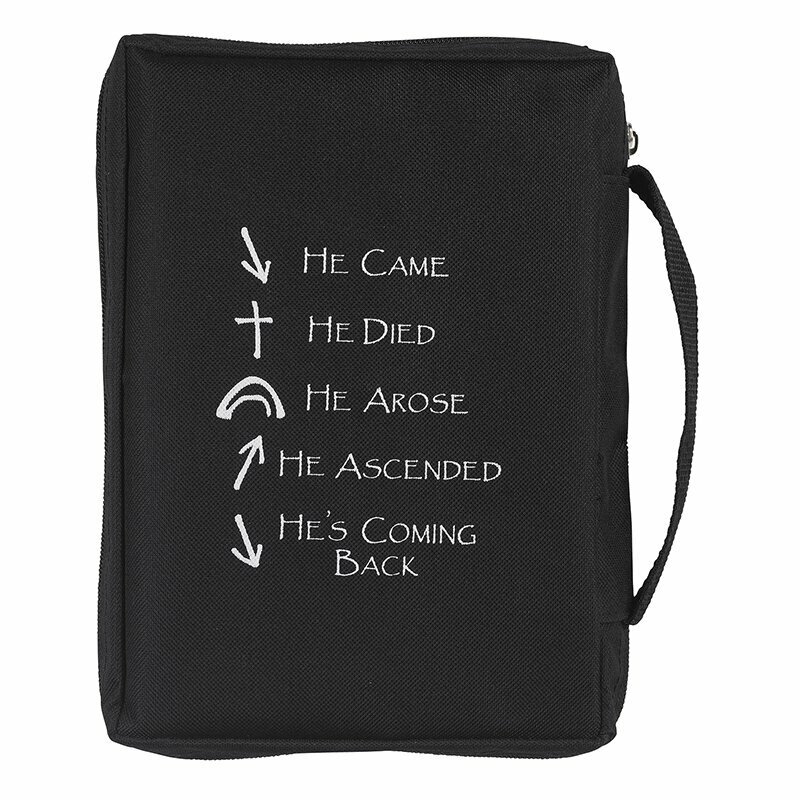 The Gospel of Christ told in five symbols resonates especially well in the youth market. 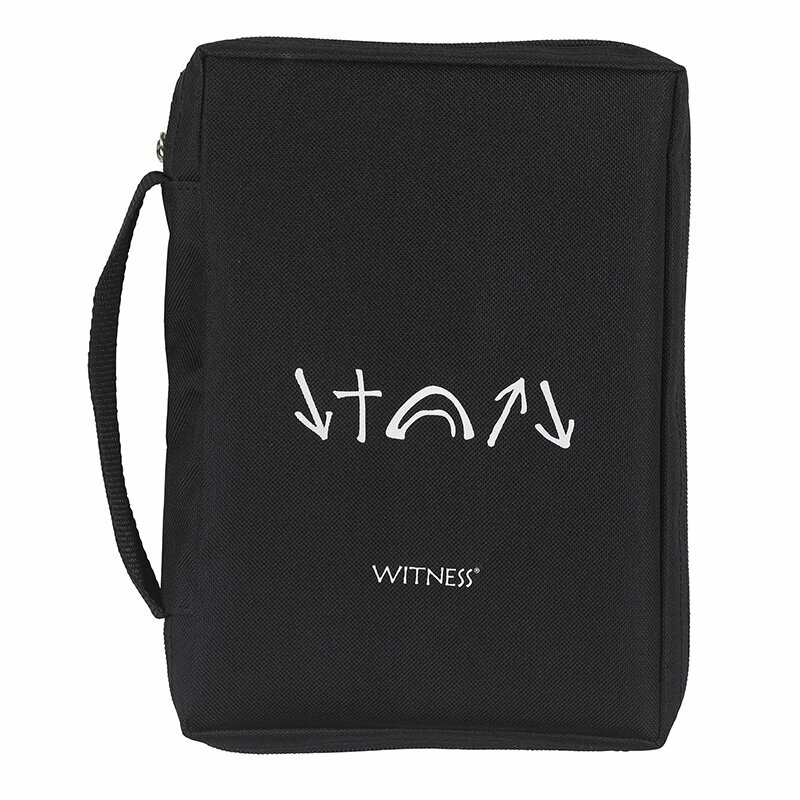 The symbols, which are placed on a variety of merchandise, create an opportunity for witnessing the Gospel of Christ.